Enigmatic 'dark energy', thought to make up 68% of the universe, may not exist at all, according to a Hungarian-American team. 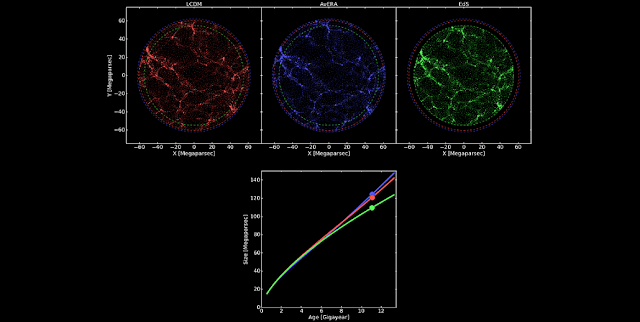 The researchers believe that standard models of the universe fail to take account of its changing structure, but that once this is done the need for dark energy disappears. The team published their results in a paper in Monthly Notices of the Royal Astronomical Society.